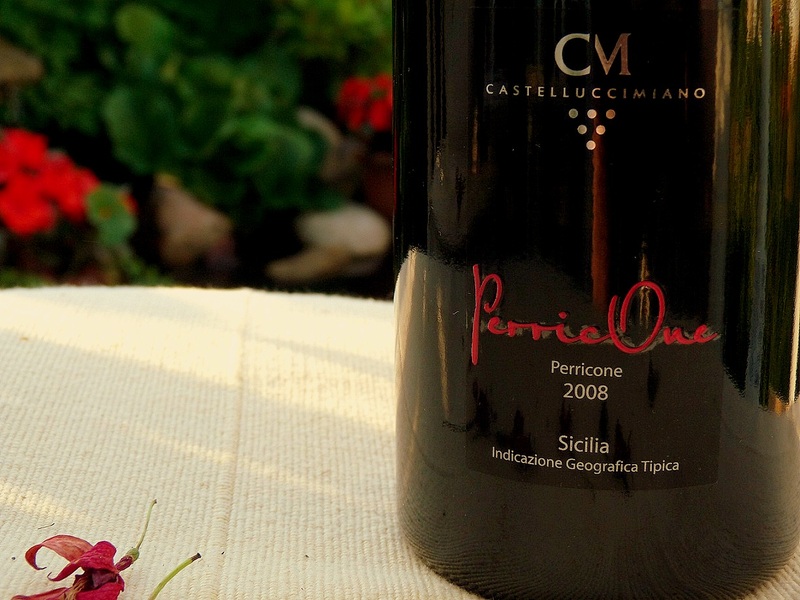 Sicilian Wine Adventures – Part 20; Play it again Giuseppe. Sicilian wine adventures – Part 19; A Sicilian star, or comet. 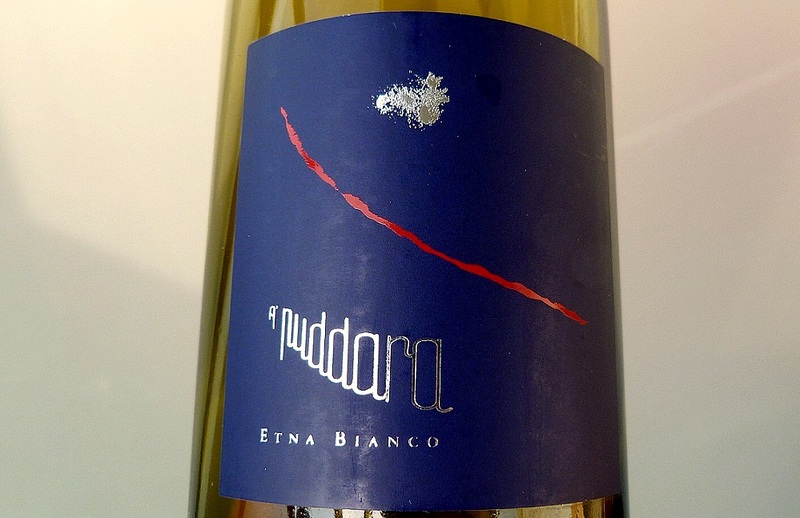 Sicilian wine adventures – Part 18; cult wine or not? 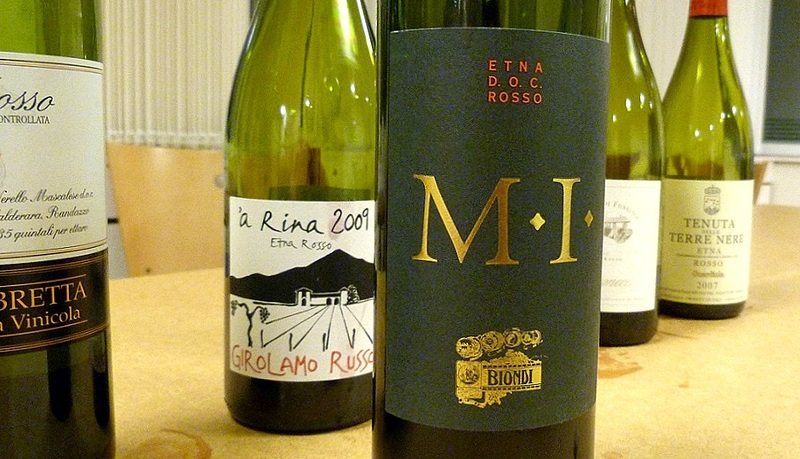 Sicilian wine adventures – Part 14; Amato Etna Rosato!